There’s an answer to living in a glorified closet, with sky high rents and annoying neighbors/roomates who you can't ever seem to escape. 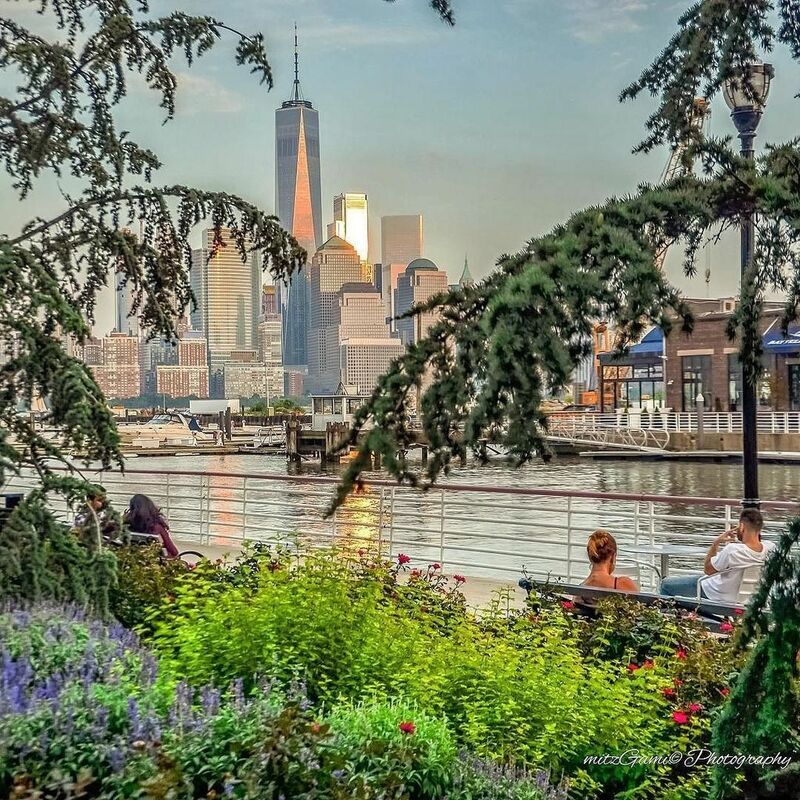 Forget all your preconceived notions about the Garden State (well, most of them) and hear us out for a second: there’s a lot going on in Jersey City. 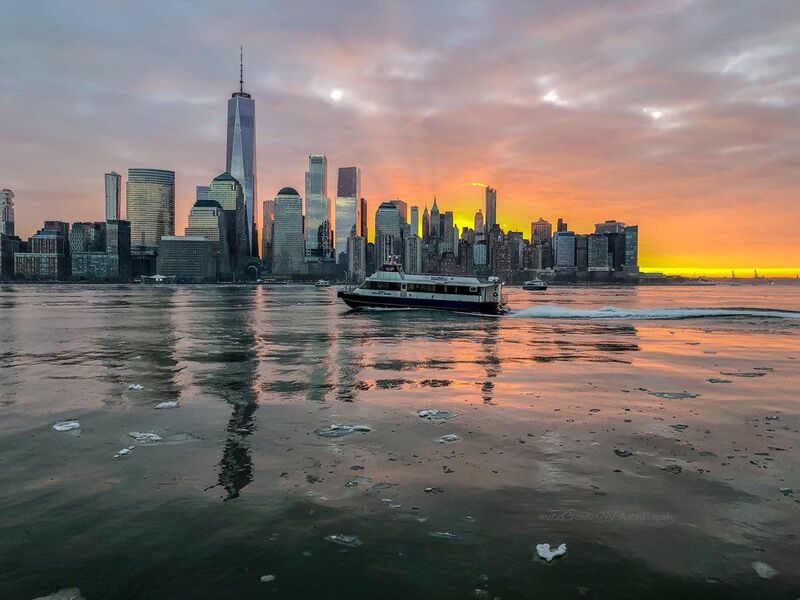 In recent years, JC is enjoying a major renaissance as more people are horrified with New York City prices and are moving across the Hudson, similar to what happened with Brooklyn not too long ago. 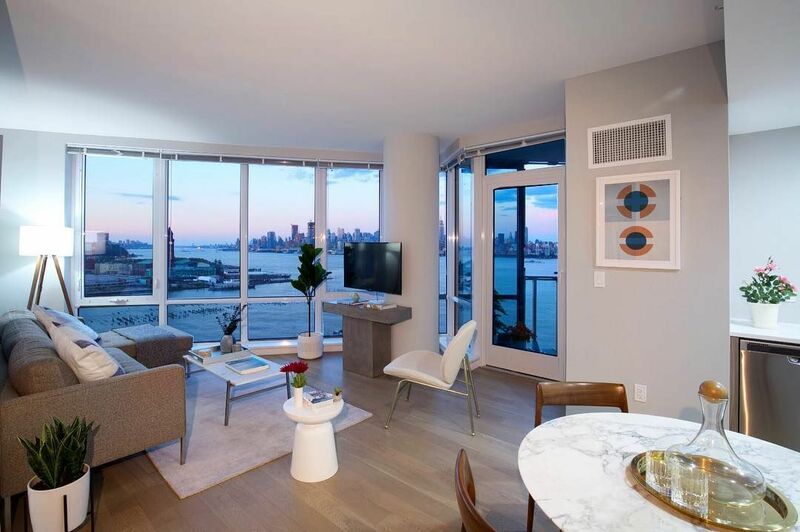 Besides lots of available rental real estate, luxury condos are shooting up all over town. Most notably, the Ellipse along the Newport Waterfront. 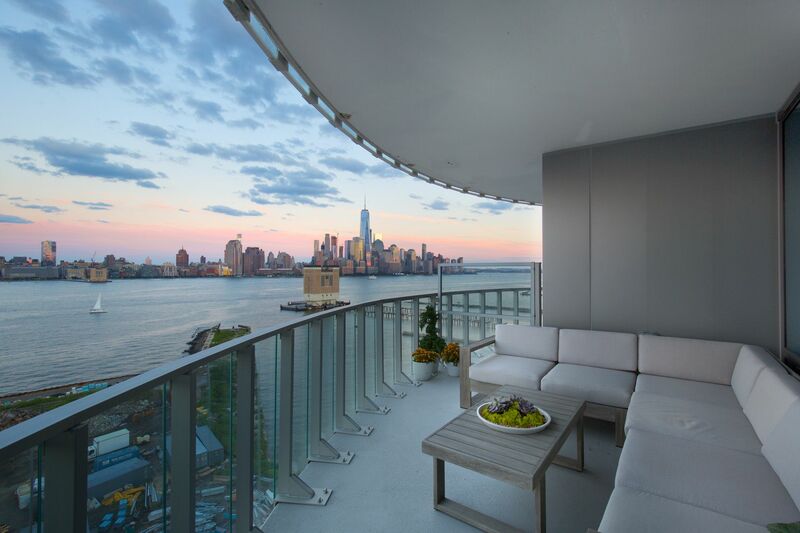 Located at 25 Park Lane South, the apartment features some of the best views you'll find of the New York skyline. 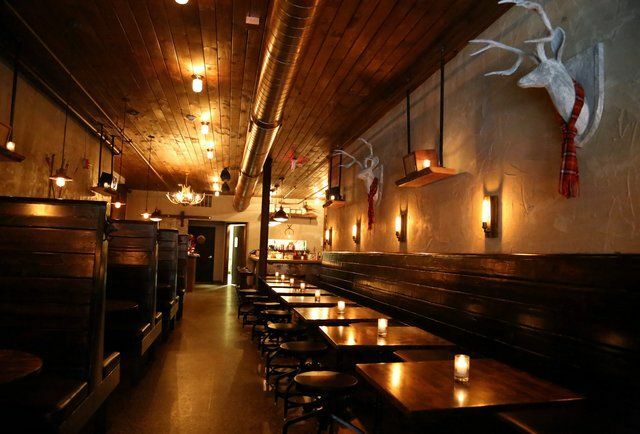 The Archer opened just before the new year came and quickly established itself as a local favorite. 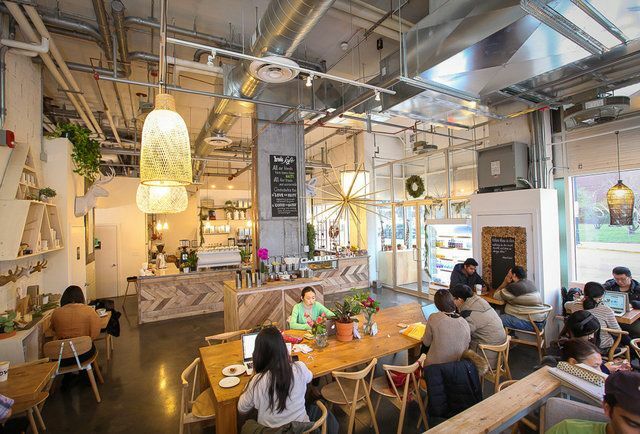 Finding a dream apartment goes beyond the layout and architecture - equally important is the community vibe. 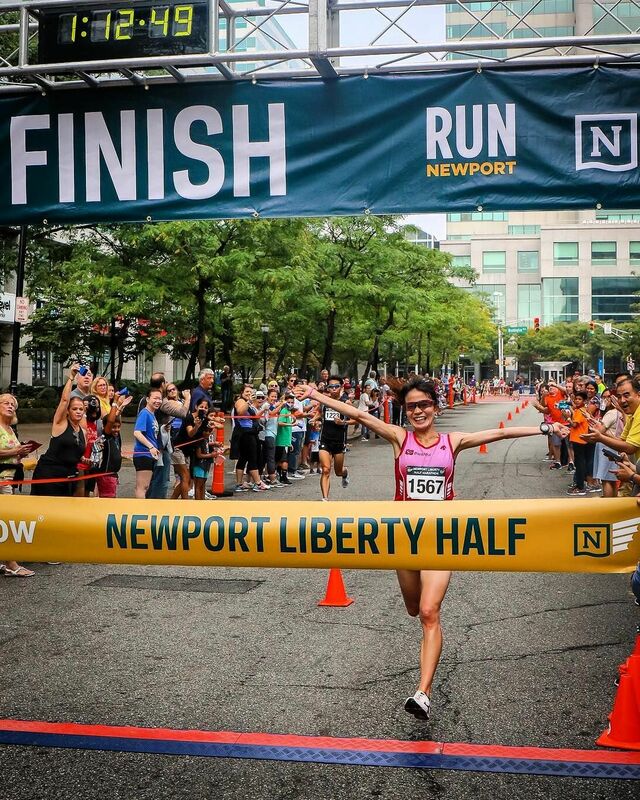 Newport goes above and beyond to hold tons of inspiring events like the Newport Marathon, Newport 10K - and in the summer, outdoor movies events and beach parties. The PATH train makes Jersey City more accessible to Midtown (6th Ave from 9th Street to 33rd) and Downtown Manhattan (WTC) than most parts of Brooklyn. Newport is right across the river from NYC, just a 5-minute train ride from the nearby Newport PATH Station! 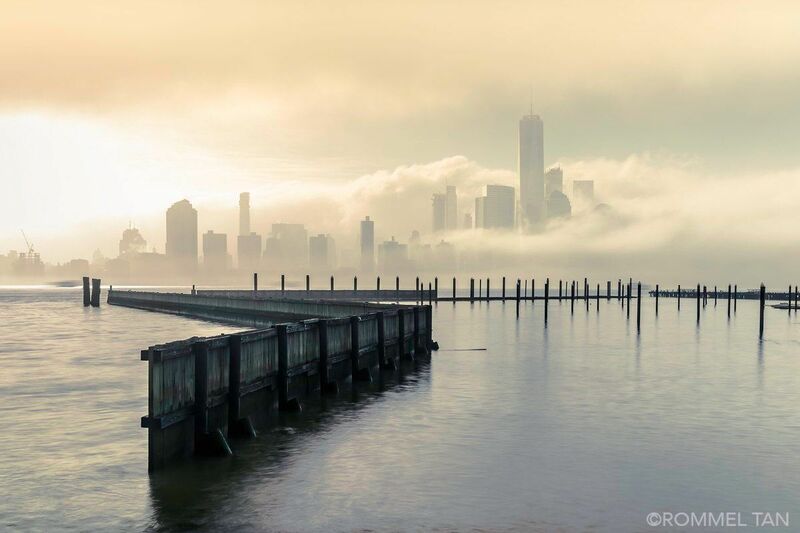 There are also plenty of ferries that can take you across the Hudson. 5. 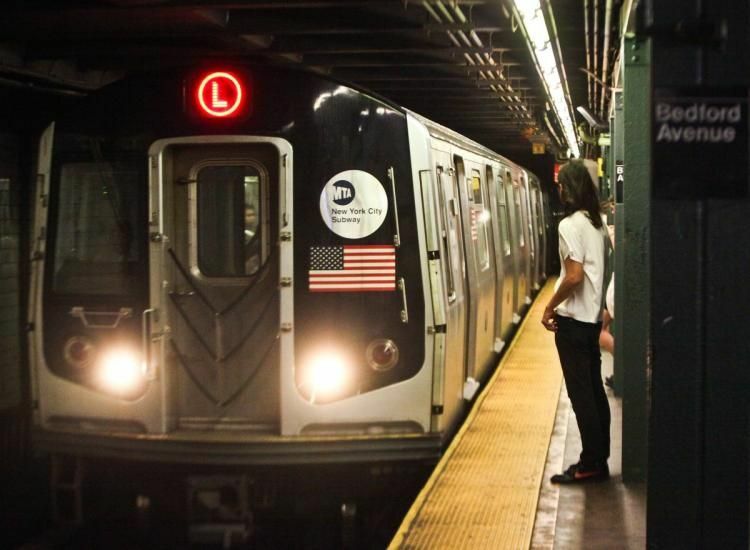 The L Train Apocalypse Is Coming. The MTA Will Shut Down Tunnel for 18 Months in January 2019! I mean...the pictures speak for themeselves!